Stem cells are present in all of us acting like a repair system for the body. However, with increased age sometimes the optimum amount of stem cells are not delivered to the injured area. 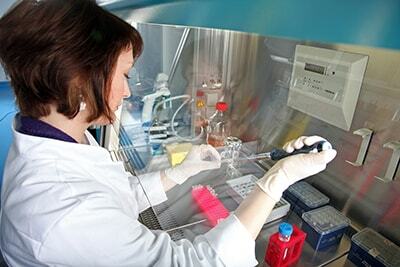 Stem Cell therapy functions to amplify the natural repair system of the patient’s body. Mesenchymal stem cells (MSCs) are multipotent cells derived from non marrow tissues, such as umbilical cord blood, adipose tissue, adult muscle or dental pulp of deciduous baby teeth. The isolated MSCs are also injected on the same day, along with natural growth factors obtained from the blood platelets of the patient. The main objective is to deliver a much greater number of stem cells to the injured area to restore its function.